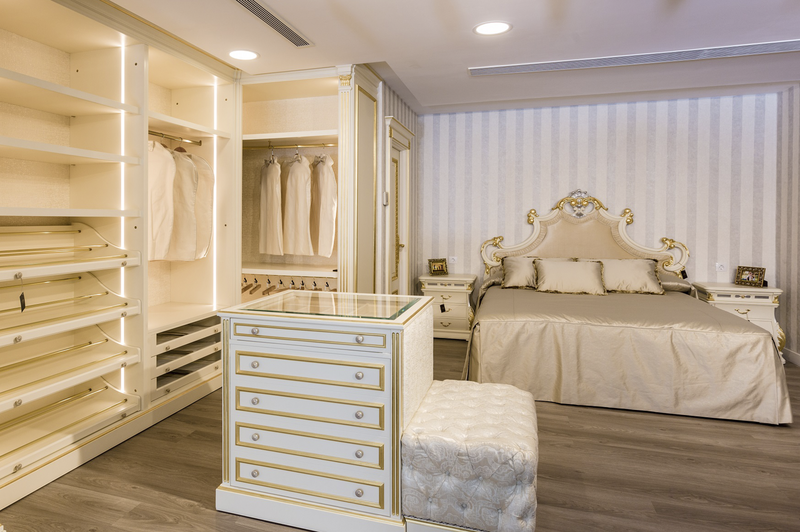 Muebles Picó is pleased to present its new exclusive store in Marbella located at Calle Ricardo Soriano 59. 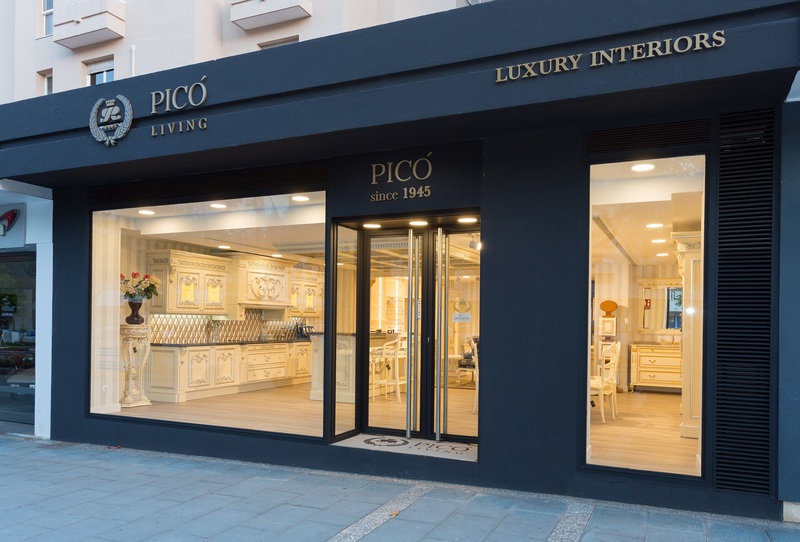 Picó Marbella is the main selling point in the south of Spain, where a selection of the latest innovations in luxury furniture and decoration for homes, kitchens and official estates will be exhibited. 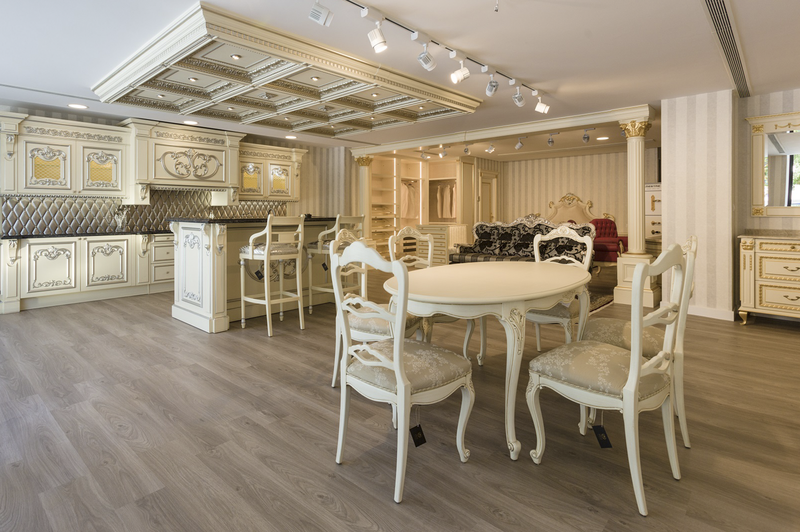 Our design department will provide professional advice tailored to your needs with the guarantee of a company with more than 70 years of experience. 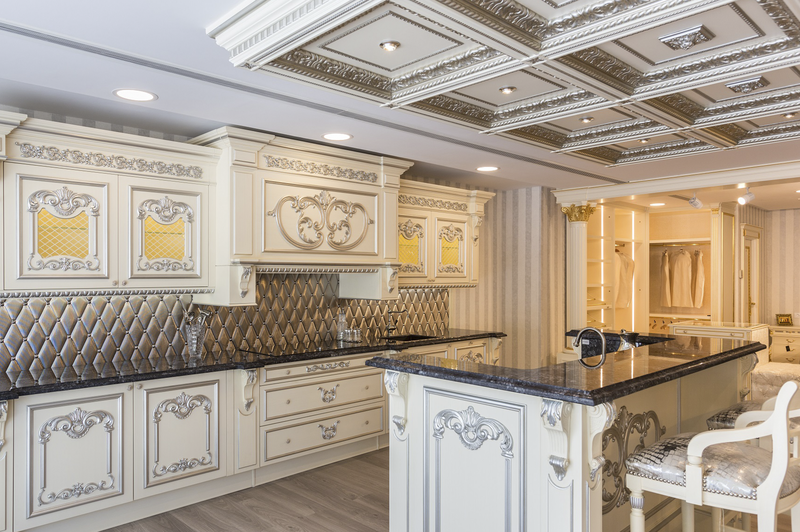 Follow Pico news through our official social networks.